New Forms was one of my first “electronica” purchases. This was the soundtrack to a lot of studying in college and is still good for working in modern times. 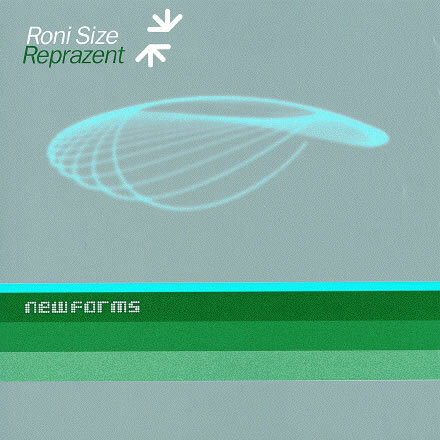 When I saw Roni Size at Coachella 2010, I was surprised how little their sound resembled this album. It was definitely not drum and bass-like. Much more like a rock band. Which is pretty cool theoretically, but I didn’t enjoy it as much as the drum and bass.